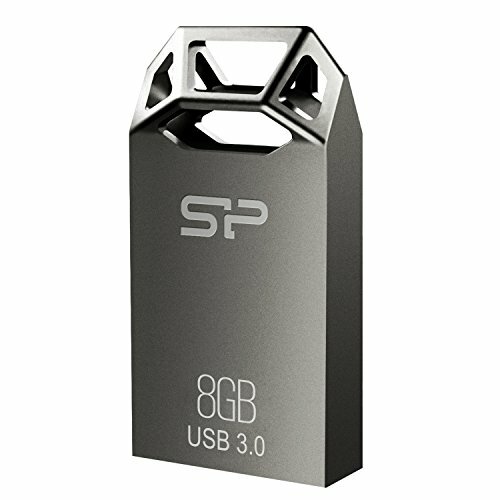 Stylish Titanium USB 3.0 Zinc-Alloy body USB flash drive from silicon power's Jewel J50 range. This 64GB Titanium Edition uses COB technology to ensure it is resistant to dust, water and vibrations. Cap less design that expresses your unique fashion style. Sandblasted surface means this USB drive is also resistant to fingerprints. Backed by lifetime manufacturers Warranty.